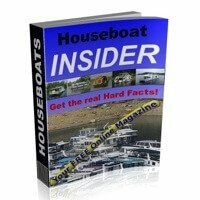 Houseboat Office Tips - email Internet Faxing - can you receive a fax, or send faxes from house boats? 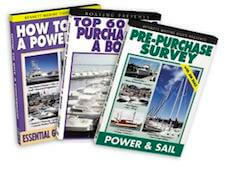 When it comes to your houseboat office, many people are still faxing documents nowadays, and they can receive a fax, or even send faxes from their house boats. 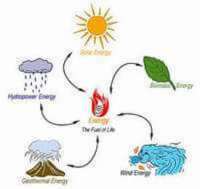 Nowadays with Internet access, you can have a virtual fax machine for pennies a day, and which allows you to send and receives faxes virtually anywhere around the world. What are the Advantages to Internet Faxing? 1) It eliminates the cost of purchasing a fax machine for your office. 2) You no longer have to buy paper or special fax paper rolls. 3) You no longer have the "out of paper" or "paper jam" messages. 4) You no longer have the costs for a dedicated second phone line. 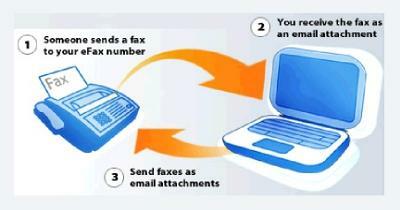 5) You can access or receive faxes from anywhere around the world. 6) You can create, or send your faxes from any Internet connection. 7) You can now send bulk, or hundreds of faxes simultaneously. Even though many folks are sending emails, texting, SMS, MMS, the common fax machine still remains as one of the most popular forms of transmitting important documents. Where to Find a Free Trial of Virtual Fax Services? Some of the most popular places for a Free Trial of virtual fax services are RingCentral Fax, MetroFax, eFax , RapidFax , Faxtopia, and there are many other smaller, less popular operations around. Lastly, hopefully some of our readers and visitors will share and post comments about their virtual internet faxing experiences from their houseboat offices. Feel free to use the "Click here to post comments." link found near the bottom of this page. 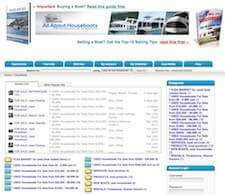 Comments for Houseboat Office Tips - email Internet Faxing - can you receive a fax, or send faxes from house boats? So how do you get an internet connection on your houseboat? The benefits and the advantages of having an online fax service is very well presented in this post. With the included providers, we can now view their different plans and prices. We use a dual element Dish. This gives us internet, TV, and phone, all while we are at sea, or in the marina. Cost is about one third of a WiFi hookup. Look into it, you'll be pleased. Well Bill, I have always kept my eyes open for a reasonably priced Satellite Internet package, and unfortunately, I have yet to find one. If you could reply and post a website URL, that would be great. Our experience with any kind of internet connection has been a disaster. Our marina guaranteed wifi with a hefty annual fee without delivering. In addition when you are sandwiched in between boats, you cannot receive wifi or wireless calls. 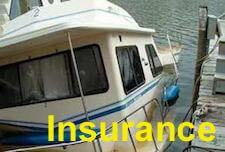 At our marina you have to go to the parking lot to make calls and be assured of any privacy. So don't buy into the fact that this is an quick and easy solution. As we all know, nothing on a boat is quick and easy. Sorry to hear about your difficulties in getting a good Internet connection. There are a few things that you can do to greatly improve your connection speed and performance. 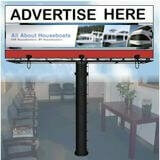 I would recommend having a look at our Wireless Internet Tips for Houseboats page. On the page there is even an inexpensive High Power Antenna & USB Wifi Adapter available that will basically make a huge difference like night and day. Return to Houseboat Office Tips.